Children tend to get bored quickly at a wedding party and might need a little entertainment. Having a few games and distractions planned for the little ones is always a good idea. If you are looking forward to celebrating your wedding on a tropical Thai beach with family and friends, there is a high chance that you will be inviting younger guests as well as adults. Luckily, with the expansive space on offer at a private villa, you can get creative when it comes to thinking up entertaining activities to keep kids occupied throughout the wedding day. Toys and mini-activities can help sustain the little ones' interest through the boring grown-up chatter before the wedding ceremony takes place. Then once the formalities are you over your smaller guests can be left to do their own thing – preferably overseen by a nanny or babysitter, of course. While the ice cold watermelon punch and nibbles served on guests’ arrival might be enough to keep adults refreshed and occupied, it is not likely to capture a child’s attention for more than a few seconds. A wedding can be a long day for little ones, so you want to make sure they start off on the right foot and nothing is more entertaining for kids than bubbles (of the non-alcoholic kind, of course). 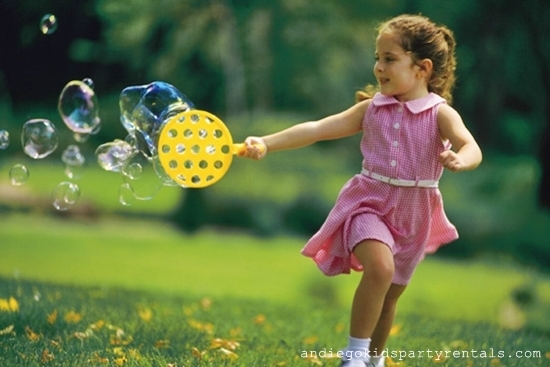 Why not set up a bubble machine to blow bubbles across your villa’s garden? Kids can then compete to see who pops the most. Alternatively, you can dedicate one of the larger rooms in your villa as a a party room, full of balloons and perhaps even a few toys to keep kids entertained. Kids rarely have the patience to pace themselves through a gourmet five-course wedding feast. Once they have bolted down a plate of noodles they are likely to be searching for the next thing to do. 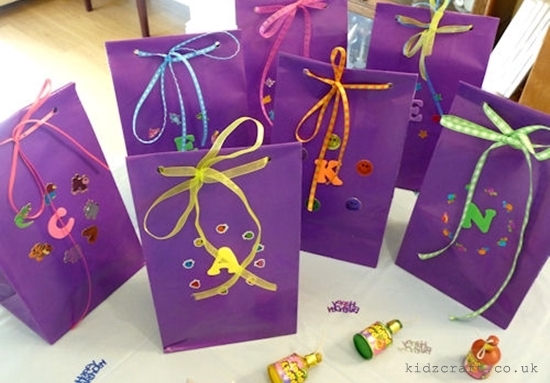 Prevent tantrums by preparing party bag favours to keep them busy. The bags can include anything from sticker sets to word puzzles depending on how old the young guests in question are. For older children, more sophisticated crafts like origami or even hat making could be included in the bag, while tiny tots can doodle on paper with coloured wax crayons. Once the kids have had time to digest their dinner properly, you can let them cool off with a dip in the villa’s private swimming pool. 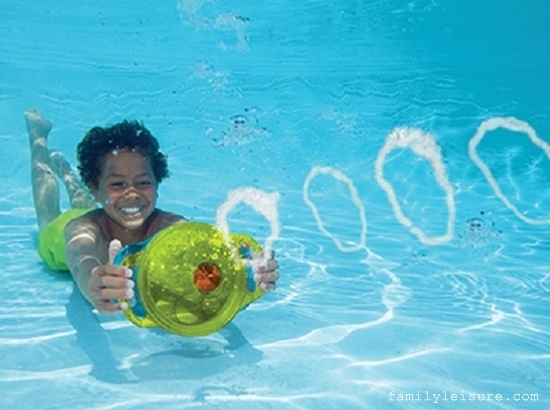 Prepare a few fun pool toys and floats for them to enjoy and make sure you have reminded mum and dad to bring along swim suits and goggles. While you want everyone to enjoy themselves, safety is obviously still the most important thing. Through your wedding planner or agency it's easy to hire a professional babysitter or even a trained lifeguard to watch over the kids whilst they are in the pool. That way you can relax and enjoy the party with occasional checks. The sun has set and the kid's pool party is starting to wind down. If they are not ready to drop, you can always keep the entertainment going by setting up a games room inside the villa, away from the hustle and bustle of the adults’ party. For older kids, board game quizzes are a barrel of fun, and playing the latest interactive versions on your villa’s wall-mounted TV will breathe new excitement into old favourites. 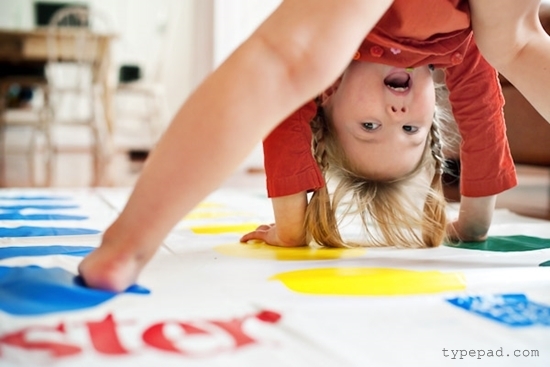 Alternatively, physical games like Twister are a great choice for little ones who still have some energy to burn. As fun as pool parties and board games may be, kids still like to be included in the adult celebrations. 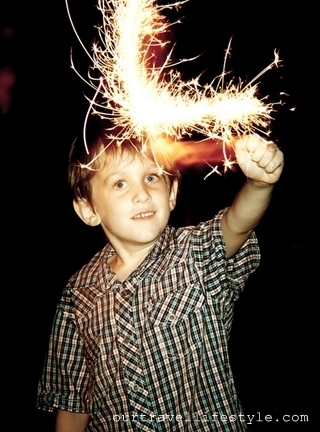 Once night has truly fallen, sparklers are a fun option for kids who want to stay outside with the grown-ups. Traditional lanterns are also a highlight at many Thai weddings, and youngsters will enjoy releasing their very own ball of light into the air just as much as the adults do – especially when you tell them that they get to make a wish when they let go.